Working as a full time employee in a company or a freelancer puts you face-to-face with different business days worldwide. Awareness of business days worldwide or even in specific countries may at first seem superfluous, but it is often essential when you need to set up a telephonic meeting or ensure products are delivered on time in France. Here is what you need to know about business days in a work week, and how you can keep track of them without breaking a sweat. Business days worldwide are largely controlled by different religious practices, and especially countries where Islam is dominant, do not follow the standard Monday to Friday work week. Kuwait for example follows the Sunday to Thursday working week model and the weekend falls on Friday and Saturday. In Israel the Jewish Shabbat starts from Friday evening. So the weekend in the country extends over Friday and Saturday and Sunday is actually a business day. Adoption of the 40 hour workweek only started in the United States during the 1940s and as a result the weekend was considered to fall over Saturday and Sunday. Increasingly guidelines set up by the International Labor Organization (ILO) are governing how many business days and hours are included per week. With current standards set by the ILO limiting the hours worked per week to a maximum of 48, countries like Philippines often maximize the amount of working days and businesses stay open from Monday to Saturday. Business days and hours worked by employees are also the subject of various studies which point towards a shorter workweek being beneficial for productivity. Quickly rising to the attention of businesses worldwide is the four-day workweek which usually totals up to 32 hours. In some cases the four-day workweek results in employees putting in longer hours per day so that they total 40 hours, and they then take the rest of the days off as part of the weekend. The concept of the shorter work week has grown in popularity recently because studies have shown that employees are most productive from Tuesday through Thursday. Several companies have already been implementing the shorter four-day week over the world as an experiment and have varied levels of success with it. 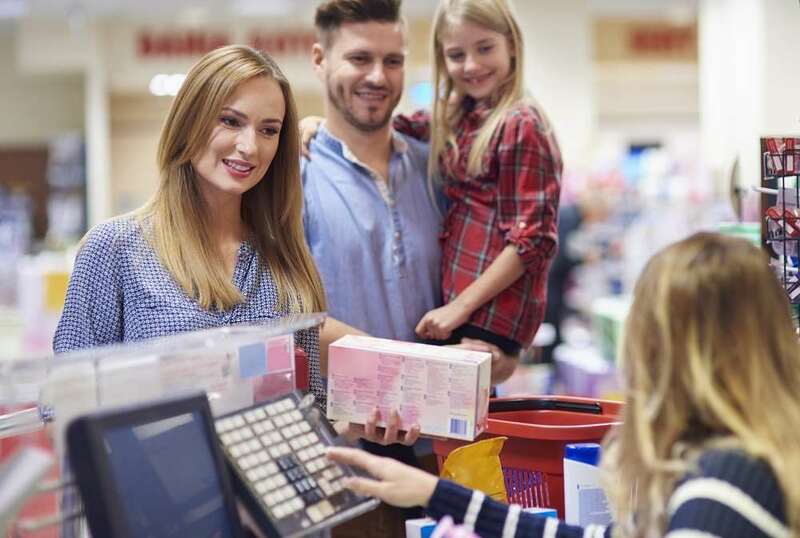 Retail establishments both big and small often open through the weekends to attract customers, and these days are often considered as “working days”. Delivers of goods, however only happen on business days. So if a customer orders furniture on Saturday they can expect to have it at home sometime next week. Productivity of employees ties into the economy of a country and therefore is a major factor when it comes to business days. Countries therefore keep public holidays during the year to a minimum to ensure that employees work to their full potential. Switching jobs often means that employees have to adapt to working longer or shorter hours during the day, and in multinational companies business days in other countries have to be taken into account. So if you are part of a globally spread workforce it is time you started using a business day calculator.